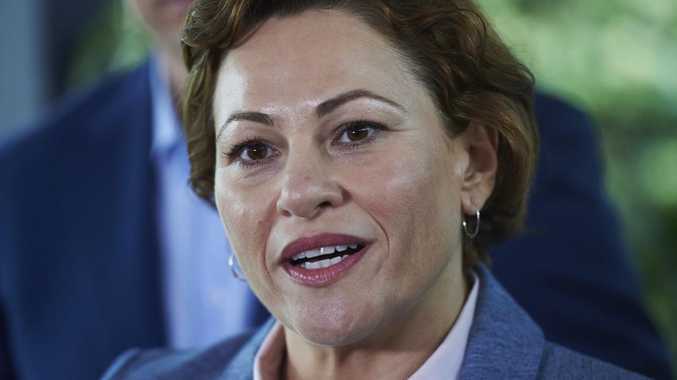 ONE of Queensland's most powerful unions, the CFMEU, has taken Treasurer Jackie Trad to task over her planned amendments to a mining rehabilitation bill. News Queensland can reveal the union has taken the extraordinary step of joining forces with the Queensland Resources Council - which represents companies the CFMEU is usually engaged in industrial tussles with - to urge Ms Trad to delay the planned amendments, arguing they will have a significant impact on resource-industry jobs. CFMEU mining division district president Stephen Smyth and QRC chief executive Ian Macfarlane yesterday co-signed a letter to Ms Trad and her Cabinet colleagues, asking for Ms Trad to split the bill so it passes some of the changes to meet its election commitments, and allow negotiations to continue on other changes until an agreement can be reached. 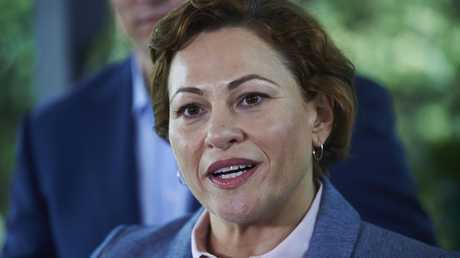 "Despite the best endeavours of all parties, we do not believe the amendments can be presented to the parliament this year without the risk of a significant material impact - whether unintended or otherwise - on the sector's economic contribution to Queensland through jobs, investment, exports and royalties," the letter, obtained by The Courier-Mail, states. The CFMEU is not just an influential force within Queensland Labor but also within Ms Trad's own Left faction. Energy Resources (Financial Provisioning) Bill 2018, due to be debated and passed next week. The Bill will require miners to contribute money to a fund that will be used to ensure taxpayers are not left carrying the financial burden for rehabilitating mines. Industry is unhappy that certain elements, including a new public interest test, and say they are concerned they could be retrospectively made to foot the bill. Former Resources Minister Stephen Robertson had been brought in to help with negotiations with Ms Trad to take the amendments to Cabinet on Monday before they go before parliament next week. A spokeswoman for Ms Trad said the government did not intend to split the Bill as requested by the union and QRC. She also rejected claims of retrospectivity. "This legislation is not about punishing existing mines for past wrong doing. It is about making sure practices of the past, which saw taxpayers and communities foot the bill for rehabilitation, don't continue," the spokeswoman said. Mr Macfarlane said the QRC would continue working with the government and he was "hopeful of a positive outcome that removes all retrospectivity". "It's not only thousands of existing jobs in mines across Queensland that are on the line. 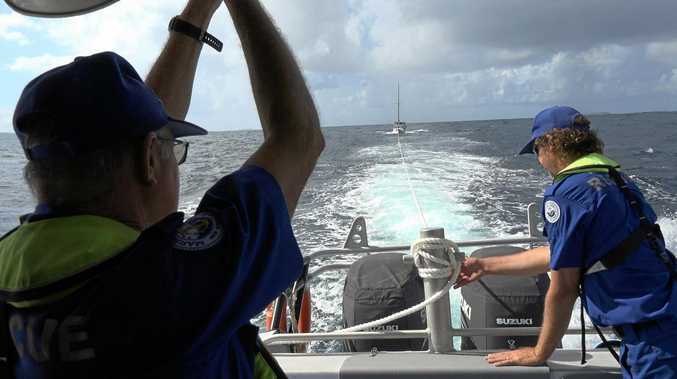 The Government would also be risking future investment and jobs for the next generation of Queenslanders if the laws are retrospective," he said.